The Government of Kenya, in collaboration with the Food and Agriculture Organisation of the United Nations (FAO) and the United Nations Development Programme (UNDP), launched the Kenya Climate Smart Agriculture Implementation Framework to guide the implementation of CSA approaches, strategies, practices and technologies as envisioned in the national CSA Strategy 2017-2026. According to a report by UNDP, the programme was launched through the joint FAO-UNDP Integrating Agriculture in National Adaptation Plans Programme (NAP-Ag) and is funded by the German Federal Ministry for the Environment, Nature Conservation and Nuclear Safety (BMUB), through its International Climate Initiative (IKI). The CSA Implementation Framework is aligned with Kenya’s National Adaptation Plan (NAP) as well as the National Climate Change Action Plan 2018-2022. 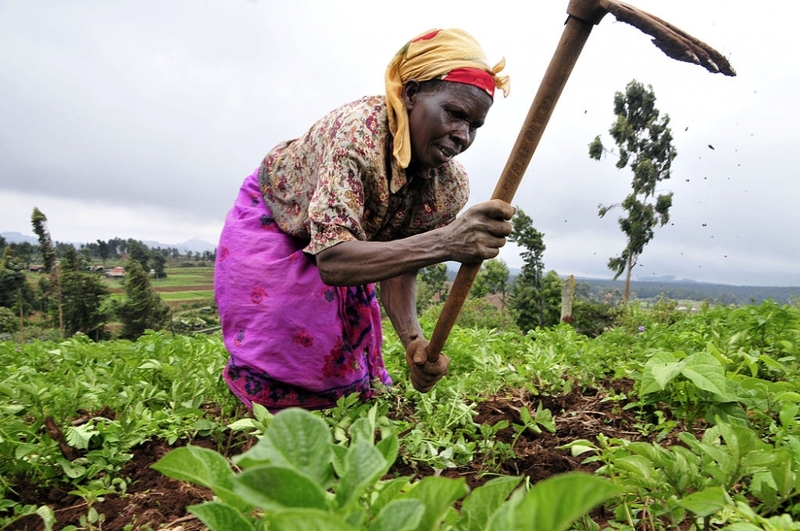 The Kenya CSA Implementation Framework is a result of collaborative efforts between the Ministry of Agriculture, FAO and UNDP through the IKI-supported NAP-Ag global programme, NEPAD, COMESA and the CGIAR’s Research Programme on Climate Change, Agriculture and Food Security, UNDP reported.